Kane is considered by many to be the most well known AFL personality in South Australia. 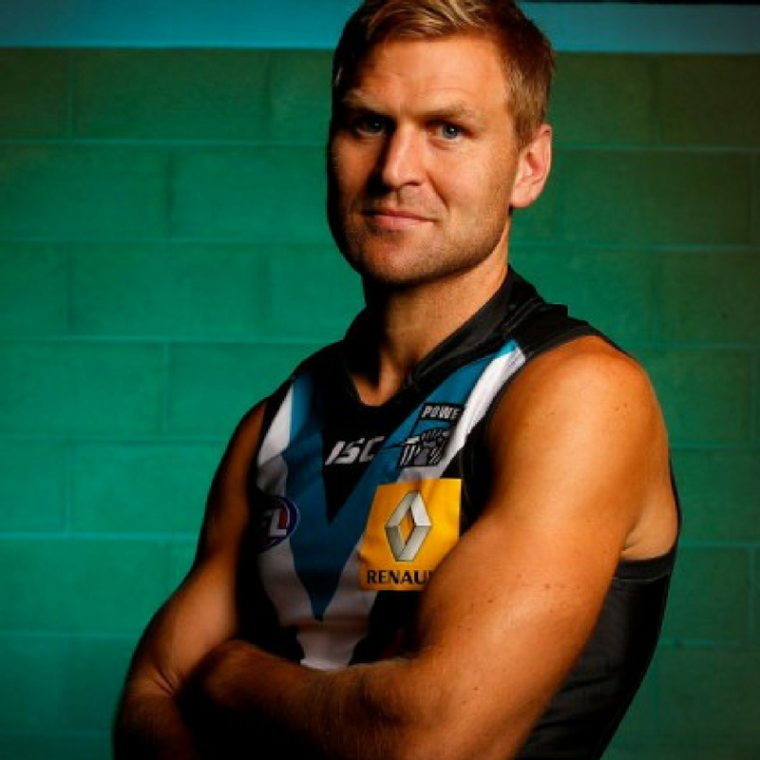 He played 300 games for Port Adelaide Power, making him the current games record holder at the club. On the field Kane has won an AFL premiership, 2 All Australian awards, and 4 best and fairest awards. Leadership comes natural to Kane, and when he retired from AFL football he spent some time in the South Australian Fire Service. He is now very active in the media, as the host of an evening radio program and numerous weekly television appearances on various AFL shows. Kane is known for his honesty in the media, and not being afraid to speak up for things he believes to be true.